October in Perth is wonderful, with temperatures ranging around 23-27 degree. Perth has a Mediterranean climate and is located in one of only five Mediterranean climate zones in the world. 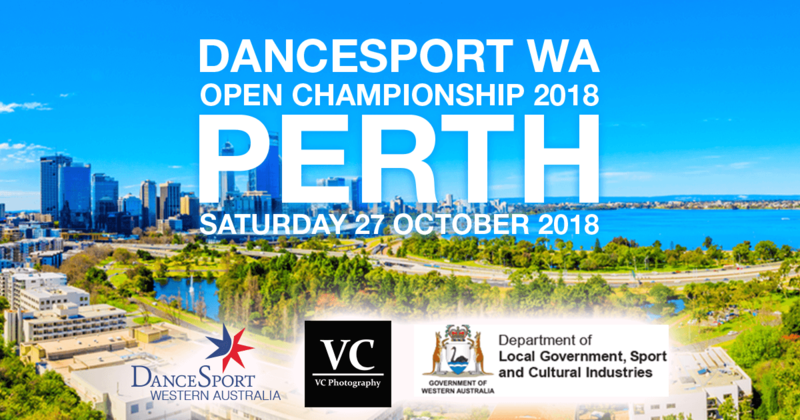 Join us for WA's premier DanceSport event on Saturday 27 October, at the HBF Stadium – which is only five minutes from Mt Claremont beach. Day and night tiered seating is available in the stadium, together with all-day floorside tables for eight. There is just one price for day and night! See website for more www.dancesportwaopen.com. Online entries can be made through www.p5000.org. Note: None of these accommodation/attractions have any affiliation with the WA State Championships.